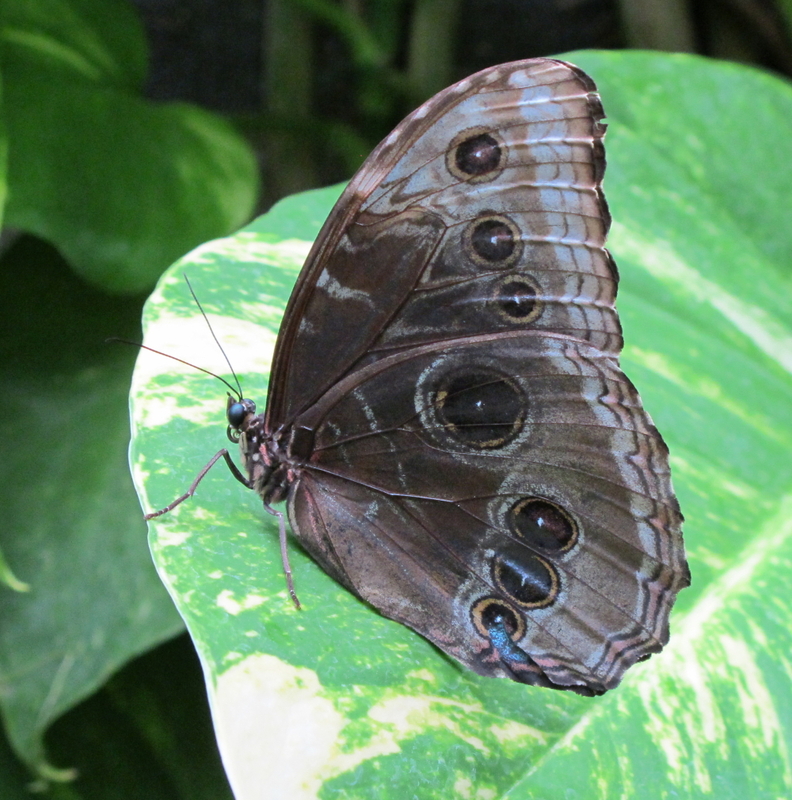 Blue Morpho Butterfly – KeaPOD 109 | KeaNeato! Blue banded morpho butterfly. Photo by keagiles. Click to electrifly. This entry was posted in beautiful, Nature, POD (picture of the day) and tagged butterfly, photography. Bookmark the permalink.